With so many great phones on the market in all price ranges, it’s now much easier to buy a mobile smartphone then past years. However, it is more challenging than ever to be a mobile manufacturer. What are customers really want? 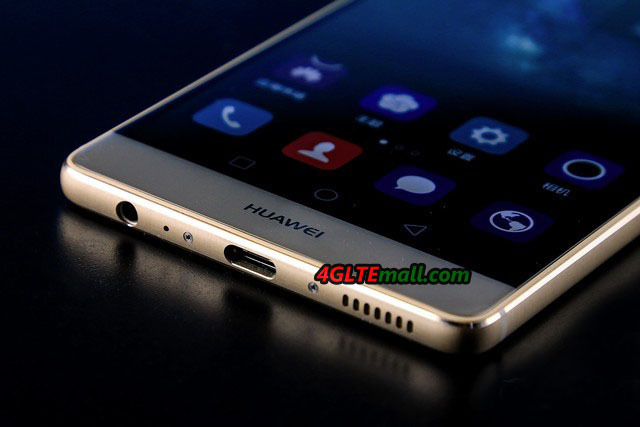 This drives the Chinese manufacturer Huawei hard, and Huawei presents new smartphone time to time to meet the requirements from customers. Now Huawei released Huawei P9 with P9 Plus. 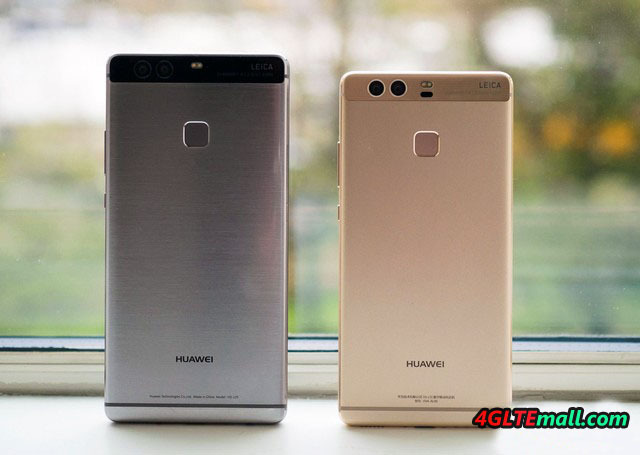 We tested exactly new Huawei P9, but now we will look into the P9 Plus. The difference between the two phones is significantly larger than its name would suggest. Like all Plus models, the P9 Plus also has larger screen than “original”, but it is not the only difference between the two phones. 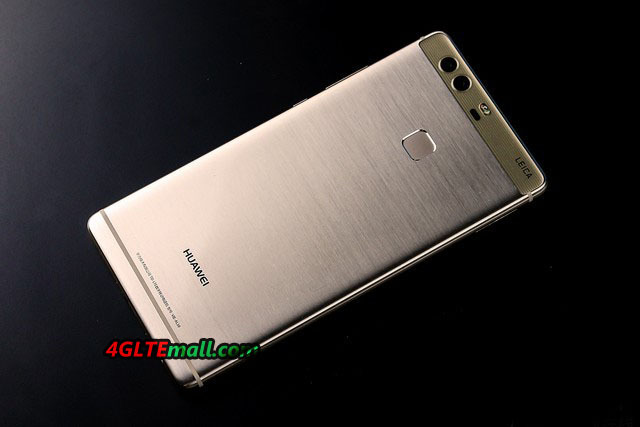 Huawei P9 Plus model also has an AMOLED display instead of LCD IPS which is found in the smaller edition. However, in real use, we can’t notice much difference. The solution is similar, and both phones are doing okay with Full HD. We would like to see even sharper performance, and the black levels are perhaps even better on AMOLED variety. What we notice is the design. The standard version of P9 comes in aluminum with light or dark. It’s pretty enough, and looks like the market is dominated by metal phones. Frankly speaking, Huawei P9 Plus is probably the prettiest phone I’ve seen. Phones are becoming increasingly interesting on designs, whether Edge screens from Samsung, or the completely borderless screens on Sharp phones. The usual square has become a bit boring. P9 Plus is extremely thin, but weighs a little in hand. It has big screen, but is compact in hand. And the dual cameras on the back, as well as the narrow scope, which makes it little doubt that this is a new phone. When we tested Apple’s iPhone 6S last time, we got acquainted with the touch screen in the Apple universe called 3D Touch. 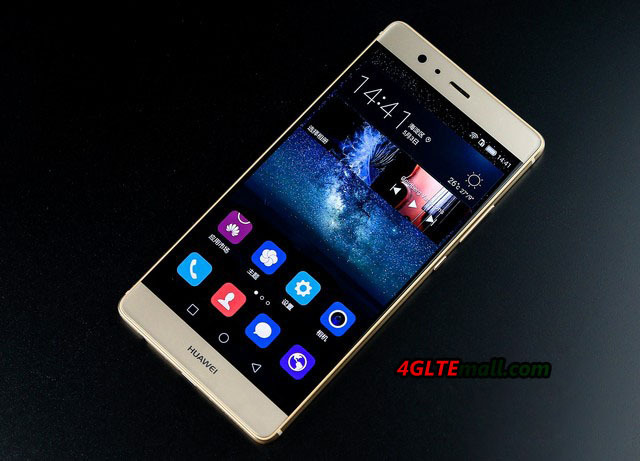 Huawei has had a similar solution in their Huawei Mate S mobile phone for the Asian markets. We see clearly that there is benefit in this, or at least it can be. In sections what Huawei has added support for the solution seems both intuitive and clean. But it is far from objects that support additional hard pressure. In most cases, the default browser is Google’s own Chrome for Android. When Samsung enclose the good old Android browser full of what they regard as their own improvements, there is no specific browser in Huawei P9 models. Now there are many changes that the manufacturers make to these browsers actually to make the user experience better, but the result of running a completely standard Chrome variant is that the touch screen does not have the full function in the browser. The function is straightforward where it works, but unlike the iPhone, it becomes too far from these places that we perceive it as a major advantage. You will not find APP menus here, and the P9 Plus phone has different menu structure from many other Android phones both in setting menus and drop-down menus. It is still not difficult to use, and we have not noticed many bad translations venues throughout. Most are intuitive and nice. In summary, Huawei P9 plus is a good smartphone but not perfect. 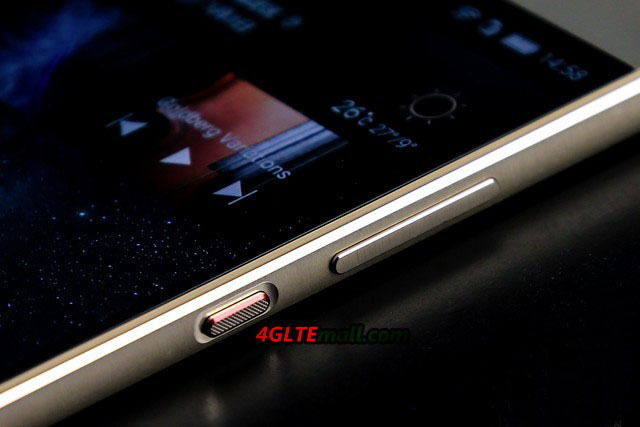 It has all the features that can be expected and it’s a middle class smartphone for huawei new strategy. 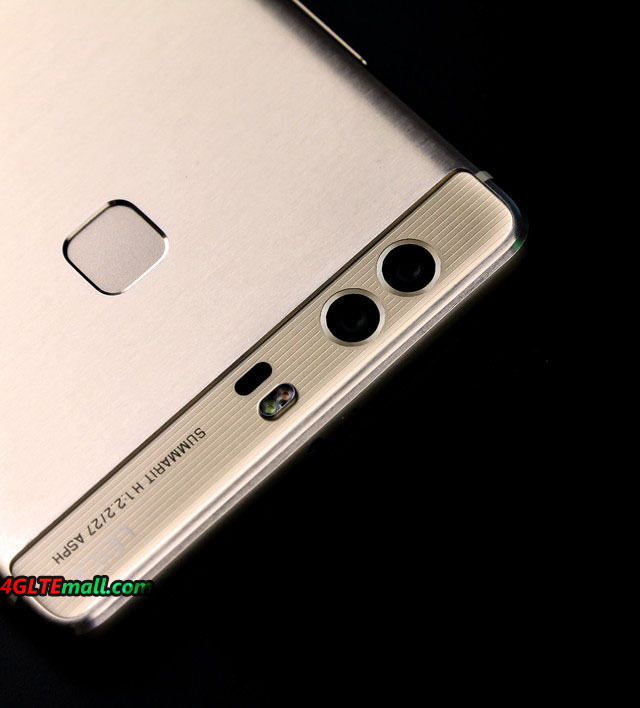 Whether the Huawei P9 Plus becomes a success, the market will tell.